Shopkeepers and traders affiliated to a local lobby group held scattered sit-in protests across the country on Monday against Walmart Inc's proposed $16 billion acquisition of e-commerce firm Flipkart. "This is the first phase of our protest. And if the government doesn't listen, we will decide our future course of action at our national convention in Delhi later this month," Praveen Khandelwal, the CAIT secretary general told Reuters. The group says the U.S. retail giant's buyout of Bengaluru-based Flipkart will create a monopoly in the retail market and drive mom-and-pop stores out of business. India currently allows 100 percent foreign direct investment in e-commerce firms that operate on an online marketplace-based model. Small sit-in protests were also held in different districts of India's eastern West Bengal state. Bentonville, Arkansas-headquartered Walmart announced in May that it was acquiring roughly 77 percent of Flipkart, a deal that now awaits the approval of India's anti-trust regulator. 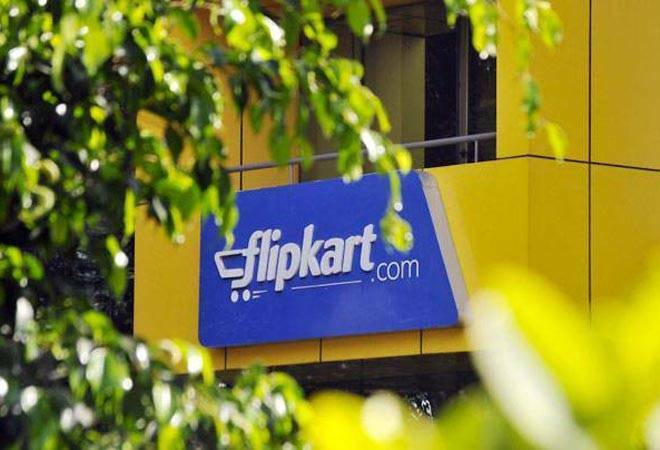 "Our partnership with Flipkart will provide thousands of local suppliers and manufacturers access to consumers through the marketplace model," Rajneesh Kumar, senior vice president, Walmart India, said in a statement.